Private, peaceful and quiet! Don't miss your chance to own this beautiful 36.39 Acres. This property is centrally located and is only 50 minutes to Panama City Bch. and 50 minutes to Dothan Alabama. 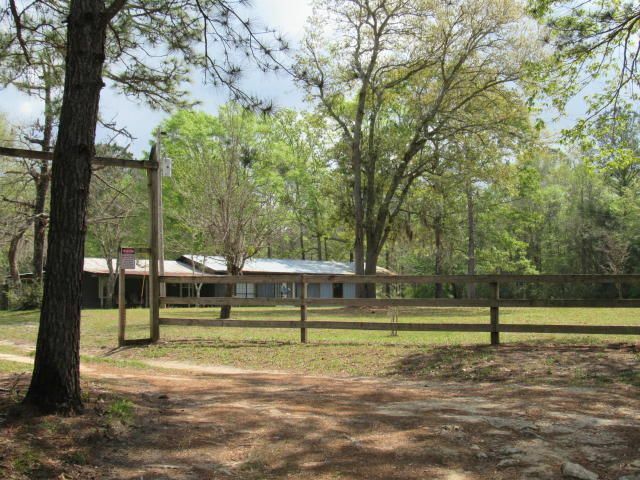 This property is an outdoorsman's dream and comes complete with a 1 bedroom/1 bath cabin. (given no value). The wildlife is here! Deer, turkey, and dove. Two designated areas for green fields or to plant your garden. There is a pond that is stocked, so bring your fishing poles! This property has a fire lane around it and there are several locations to build your dream home! This property has the perfect mix of cleared property and timber! It is perfectly landscaped with fruit trees and also has a catalpa tree orchard close to the pond! Call for your appointment to view today! © 2019 Emerald Coast Association of REALTORS®, Inc. (ECARMLS). The information being provided is for consumers personal, non-commercial use and may not be used for any purpose other than to identify prospective properties consumers may be interested in purchasing. Information is believed to be accurate but is not guaranteed. Data last updated: Friday, April 19th, 2019 06:46:38 PM. Listing courtesy of Brannon Real Estate Services.